What? 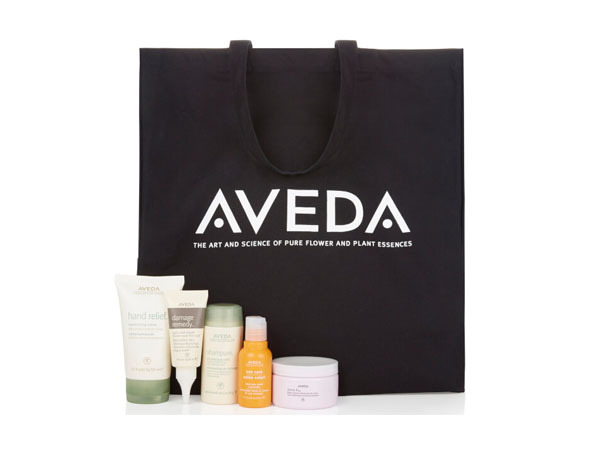 Ultimate summer kit from Aveda. Priced at £44.